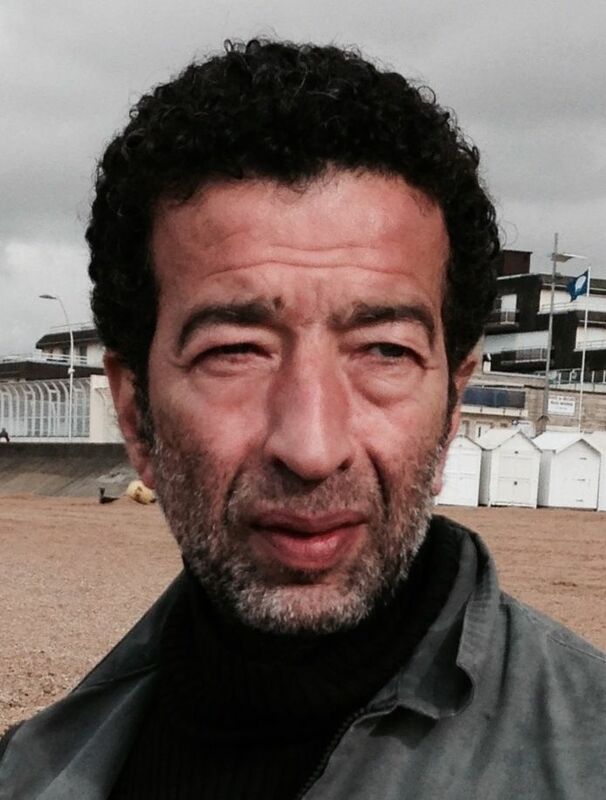 Slimane Dazi (born 26 May 1960) is a French actor. Wishing to professionally integrate the Lille football team, Slimane Dazi, of Algerian origin, turned to boxing, working the markets, made "ventousage" for filming before becoming an actor. Read more on Wikipedia.